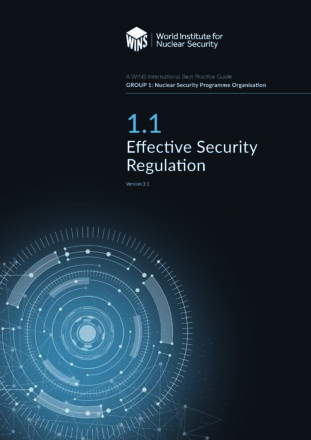 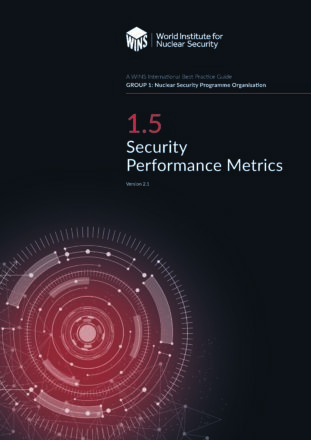 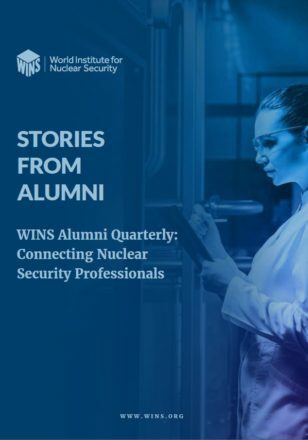 The WINS Academy is happy to release the first in a series of publications called the WINS Alumni Quarterly: Connecting Certified Nuclear Security Professionals. This very first edition has “Stories from the Alumni”. 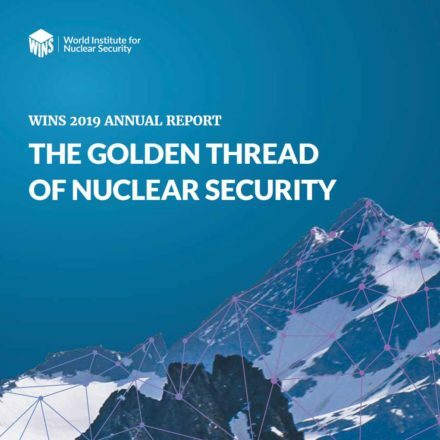 It features WINS Academy Alumni telling the stories of their learning journey as well as the role that certification has played in their professional lives.